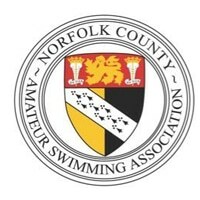 It encompasses casual fitness swimming to highly-organised competitive swimming. 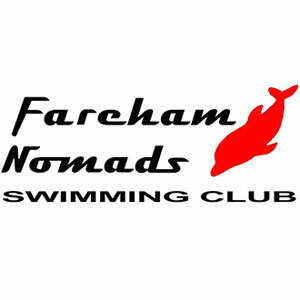 How far you go is up to you, Masters swimming clubs are open to all with an emphasis on fun. 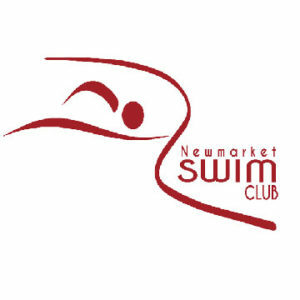 When you join any of Swim England’s Masters swimming clubs, it will open you up to racing. This may be regionally, nationally or internationally. This blog post offers good reasons to get involved in competitions. If you do want to race competitively in England you’ll need to be a Swim England member. Find out about membership at the Swim England Membership Site. You join through a club. Fill in our Find A Club form below and we will get back in touch with details about your nearest Masters club. Head to the bottom of the page and search through our list of all Masters swimming clubs in England. 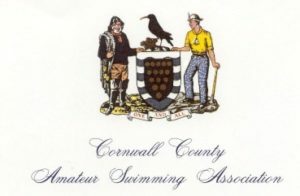 Go our Contacts page here and send an email to one of our regional Masters swimming contacts. Go to our Poolfinder and find the nearest Masters club to you by using your hometown or post code. Use our club finder below to find your local Masters swimming clubs. Either search for the name of a club, or type in your county to view all clubs in that county. Find out more about Masters competitions where you can test your speed against swimmers your age.